Welcome to SenshiStock.com! 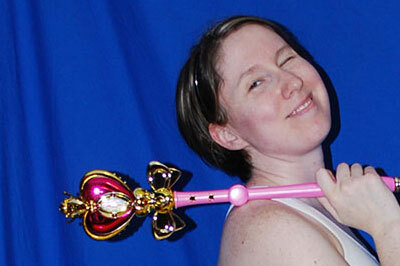 This site is your hub for the latest SenshiStock drawing reference poses. Use SenshiStock Sketch web app every day for timed, rotating drawing practice! The SenshiStock gallery on deviantART is free! Purchases from this site give you premium, early access to stock images long before they are available in the DA gallery, but most of these images will eventually be available for free. You can subscribe to SenshiStock.com packs for a discount through Patreon! If you choose to purchase them in advance, you’ll have access to them months, and usually years, before the public and you’ll also help support the creation of more stock. Thank you! 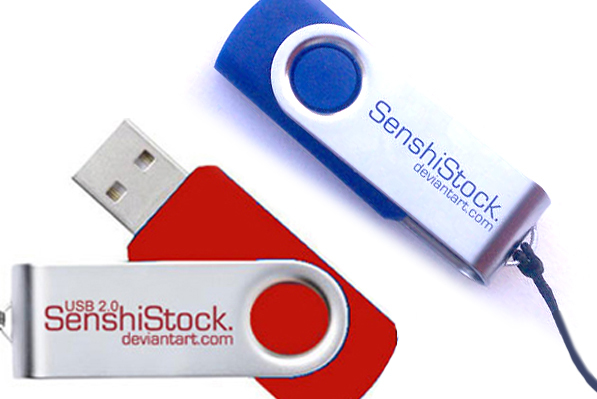 Two USB drives crammed full of SenshiStock goodness! 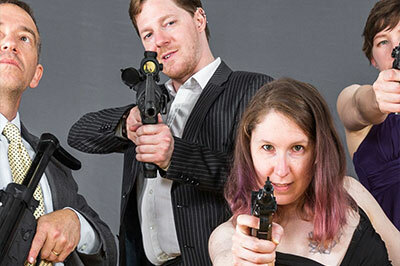 Together for a May 2018 Shoot! SenshiStock, Jademacalla, Null-Entity, and PirateLotus-Stock - many exciting, dynamic pose references! The Sinned-Angel Romance Pack includes 46 romantic, two figure, full body poses. The Expressions Pack includes 133 facial expressions, each from three angles. SenshiStock To Go! is a full color book with 144 professionally photographed, full body models in form fitting clothing for your drawing reference and art creation pleasure. Perfect bound and spiral bound options available!